Australian choreographer/dancer Melanie Lane is currently based in Berlin. Among other projects her most recent work includes 3 choreographies, “Riddle” (2007), “Held” (2008) and “Tilted Fawn” (2010), created in collaboration with visual artist Morgan Belenguer and electronic musician Chris Clark (Warp Records UK). Their ongoing collaborative work is specifically influenced by establishing a dialogue with objects. Melanie is a choreographer/dancer currently based in Berlin. After graduating from the Western Australian Academy of Performing Arts, she travelled to Europe working with a number of choreographers and companies such as Club Guy and Roni (Holland), Tino Seghal (Berlin), Jan Pusch (Hamburg), Kobalt Works/Arco Renz (Belgium) and Tanztheater Osnabrueck. Since 2005 she has been an Artist-in-residence at Dock 11 Berlin and has created a number of works collaborating with artists such as musician Chris Clark, video duo Photone and Film makers Eva S.Aridjis and Timo Schierhorn. In 2009 she has taken part in choreographic projects at the Festival Collines, St.Etienne as well as with Antony Hamilton in residence at Radial System, Berlin. Melanie has most recently completed two research and development projects with Sydney Dance Company members and in Perth with independent artist Paea Leach, as well as creating a new work for the Western Australian Academy of Performing Arts. In 2010 she has been selected to be a part of LOOPING project. 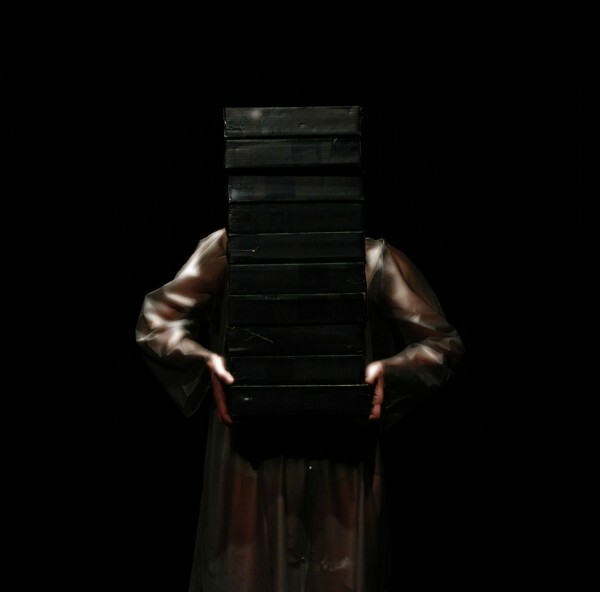 She created a new work ‘Tilted Fawn’ to be performed at Uzes Danse (F), Tanz im August (D) and O Espaco Do Tempo, Portugal. Brazilian choreographer who lives and works in Berlin since 2008. Maya Lipsker, born in Israel, is a Berlin based choreographer, dancer and teacher. Together with musician Roy Carroll she has formed THE INSTRUMENT, an open structure representing their artistic collaboration. French choreographer who founded the artistic project KHZ. Based in Berlin (D) and Strasbourg (F). Tommy Noonan is a freelance director and performer based in North Carolina, US.